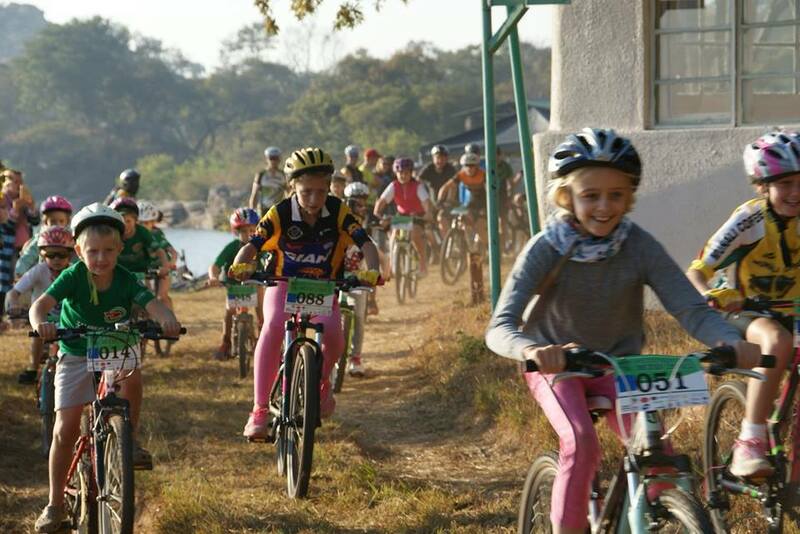 Mountain bike and running event. Proceeds go to Sunflower Orphanage. There is going to be some exciting new trail along the Mulungushi River and some scenic views of the dam this year. The plan is still to have 2 loops each around 20Km, the 20Km race will be Loop 1 and the 40Km race will be Loop 1 and Loop 2. We are hoping to have a completely new 80Km track which will be GPS only, this will give us the chance to cover some awesome terrain. Updates on this will follow as progress is made. There is also race day supper available which is not included in the entry. There is breakfast available on the morning after the race which is help yourself to whatever is left over for a donation to Sunflowers Family Centre.